Accounting is an economic information system, and can be thought of as the language of business. Accounting principles are created, developed, or decreed and are supported or justified by intuition, authority, and acceptability. Managers have alternatives in their accounting choices; the decision are political, and trade-offs will be made. Accounting information provides individuals, both inside and outside a firm, with a starting point to understand and evaluate the key drivers of a firm, its financial position, and performance. If you are managing a firm, investing in a firm, lending to a firm, or even working for a firm, you should be able to read the firm’s financial statements and ask questions based on those statements. 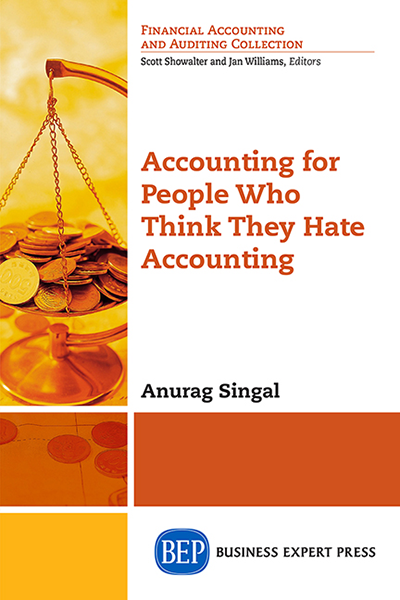 This book examines some of the more advanced topics in accounting. As such, it assumes the reader already has some familiarity with basic accounting. 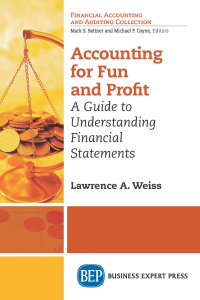 (A related book covering the basics is Accounting for Fun and Profit: A Guide to Understanding Financial Statements.) 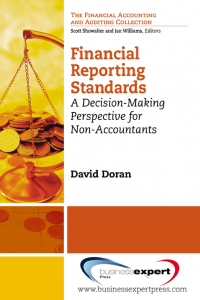 The book explains how the user of financial statement should interpret advanced accounting techniques presented, and helps the user conduct in-depth analysis of annual reports. 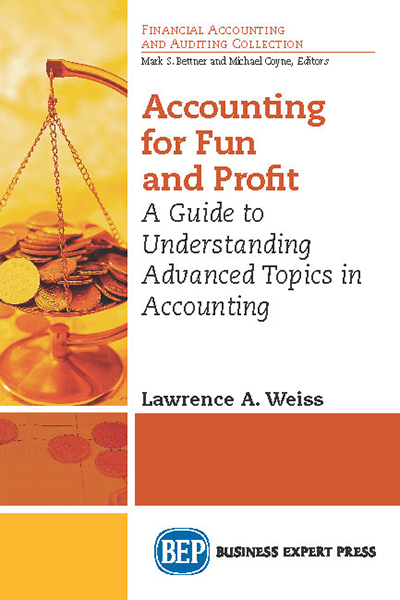 The author will show you that accounting, even the advanced topics, can be informative and fun!